Does the fact that I’m middle-aged and going to a music festival with my husband mean that I’ve become what I’ve once dreaded: The Aging Hipster? 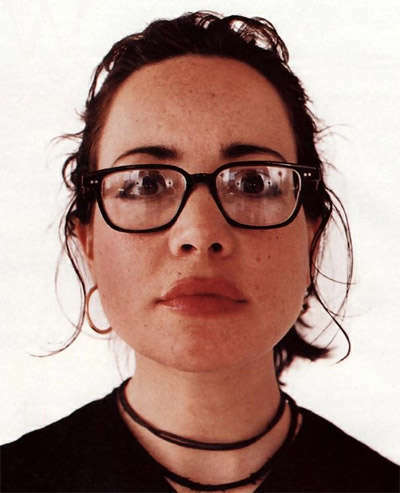 Janeane Garofalo is an example of: the “whatnot” that she wears = aging hipster. There’s even a website defining her as such. She is stuck in 90’s attire – thick black leather snap bracelets, white wife beater tanks, ill fitting sag jeans, and combat boots. IF you wear anything truly 90’s (not to be confused with the off-center 90’s redo of Urban Outfitters) to Coachella, then you WILL be an aging hipster. To clarify, this also includes a white baby T with a full length, floral print, spaghetti strap dress and a frail, synthetic fabric cardigan tied around your waist. Just keep it cute, and you’re fine.